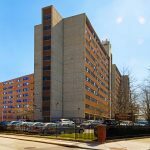 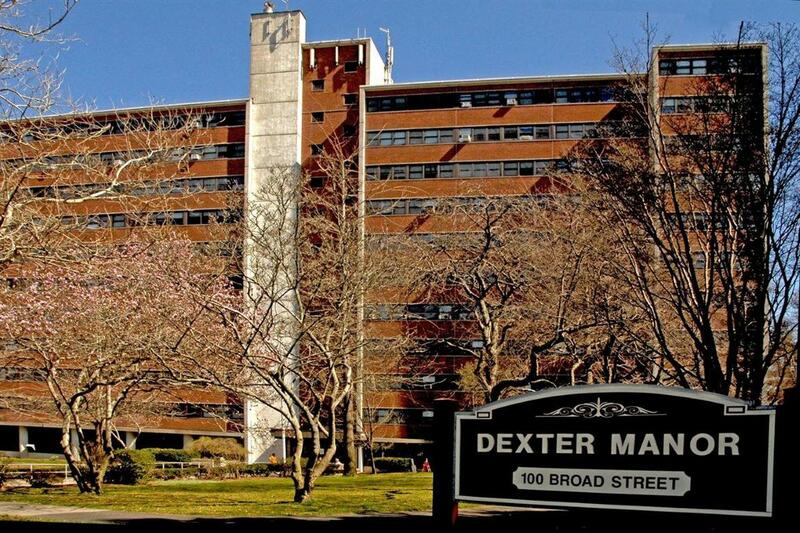 Dexter Manor I, built in 1962, is a 10-story elderly/disabled high-rise building located on the edge of the city’s Downtown neighborhood. 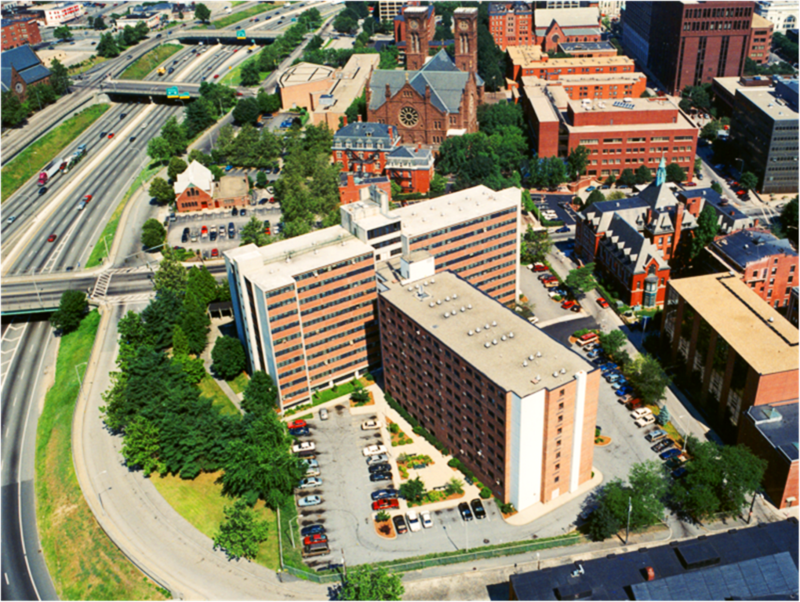 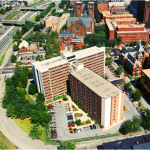 In 1984 a new wing was added to the building containing an additional 91 units of elderly/disabled housing and the PHA’s Administrative Offices. 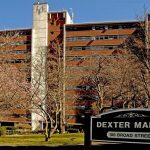 Although the newer wing is technically a separate development named Dexter II, the two are usually referred to collectively as Dexter Manor. 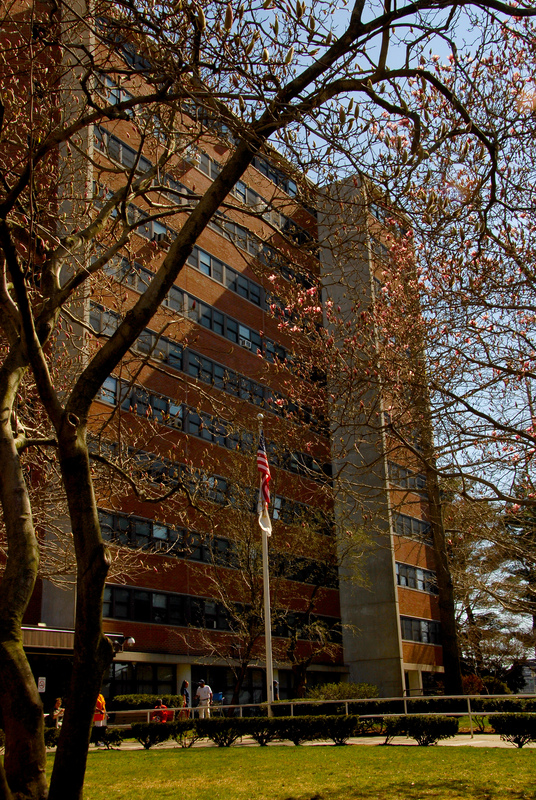 The first two floors of Dexter Manor II house the Offices of the Executive Director and the Departments of Housing Management, Rental Housing, Finance & Accounting and Modernization & Development. 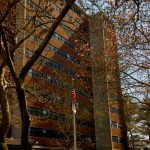 The Department of Community Services is now located in Dexter I. 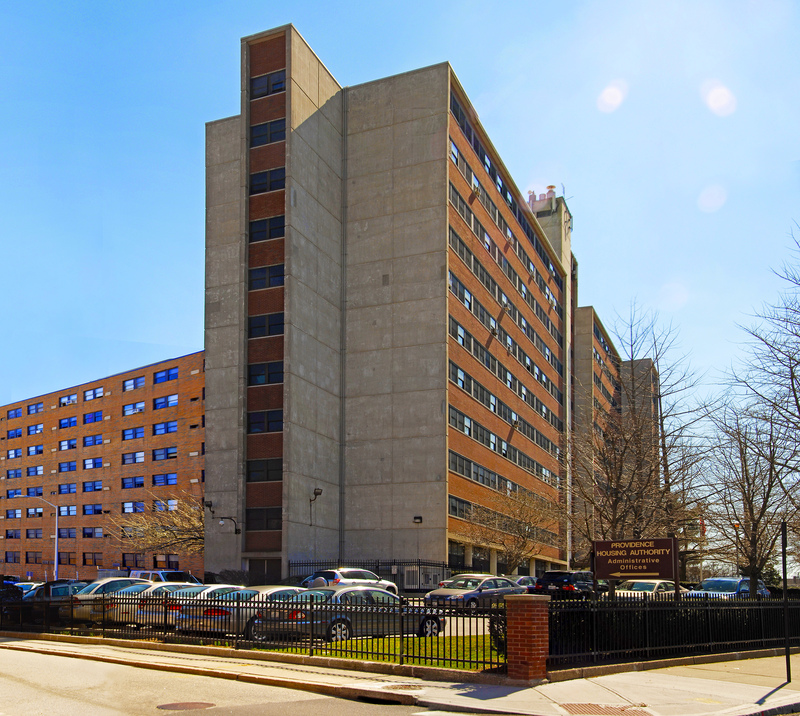 In addition to these offices, Dexter Manor has a community room and laundry room for residents.